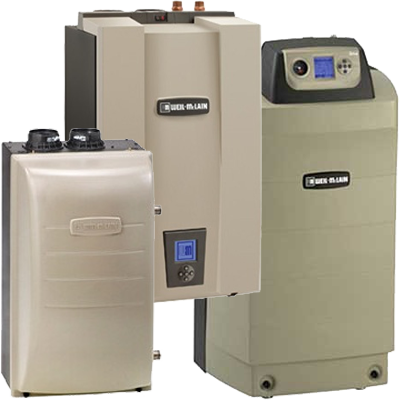 ​A boiler system is one of the most versatile heating systems a customer can install. The hot water can be used for domestic purposes, for radiator heating, for hot water air coils, snow melt, and radiant floors. Boilers are able to run off of electricity, natural gas, or propane fuels. This reliable system works hard to keep you (and your water) warm.